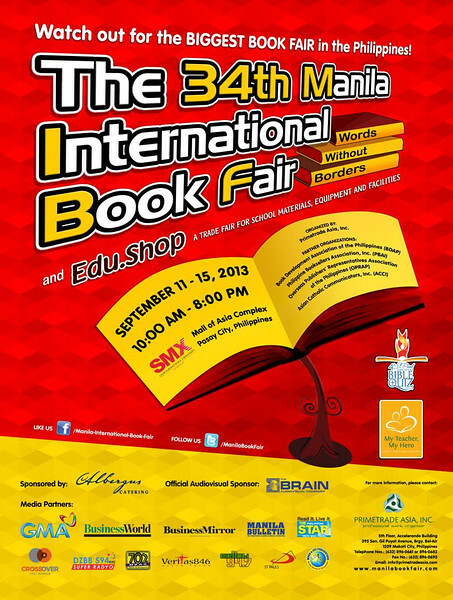 The Manila International Book Fair (MIBF) 2013 is happening this September 11-15, 2013 at SMX, Mall of Asia. 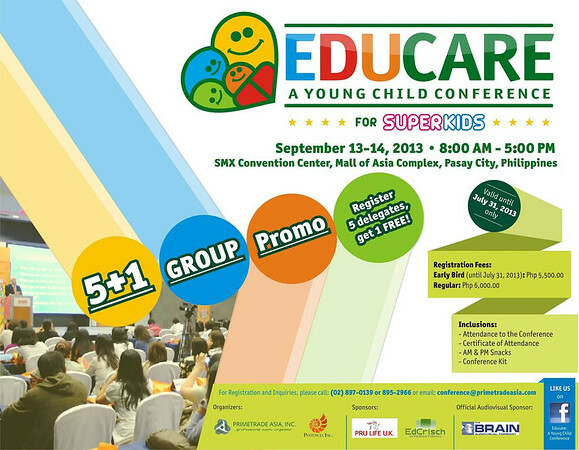 Expect discounted books, learning systems, teaching materials and even fun actitvities for kids. I am actually eager to check out some Melissa & Dough educational toys. I know there are some kiddie instruments here (serious musicians might have to check out md 421 ii c at guitar center though) as well as teaching charts. I am also hoping to check prices already at shops I know so I can really get good deals. Happening around the same time is this conference on educating young children. Check out http://www.manilabookfair.com/ for more details and see you there! Adarna is also offering free printable tickets to the book fair.